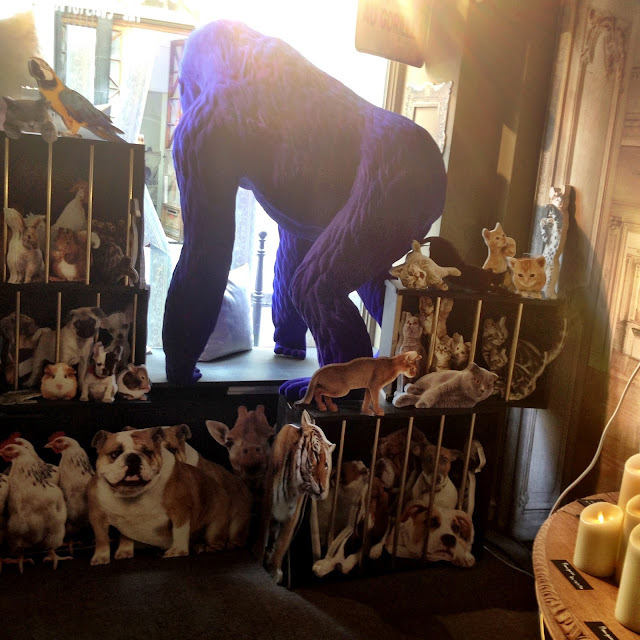 A full-sized papier-mâché gorilla looks out the window in a shop of curiosities. All images and content © Barbara Pasquet James. Powered by Blogger.